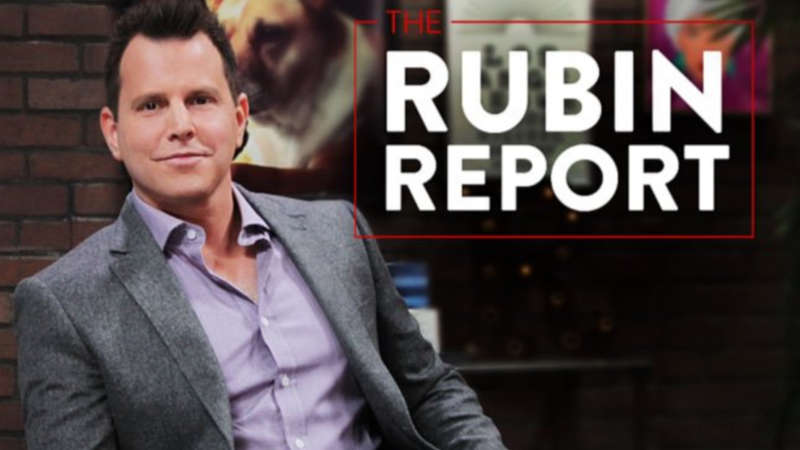 Dave Rubin (@RubinReport) returns to The #GSPodcast this week. He’ll be telling us all about the exciting new future ahead for The Rubin Report. We also talk about digital news media, crowdsourcing, giving a platform to ‘controversial’ figures, Ayaan Hirsi Ali, Islamism, the Orlando shooting, Ben Affleck, Donald Trump, Brexit and more! Dave Rubin recommending Bill Warner to speak on Stephen’s podcast was a head scratcher. While Bill Warner is an interesting speaker with challenging (and researched) views on the nature of Islam, he is also a committed Christian and definitely approaches the topic in an us-versus-them Christian-Islam struggle (not that there is no elements of truth to it). This is my issue with him as well. I believe what he has to say is valuable and he doesn’t seem to be lying about anything when he says it, but we should be aware that he does come from a position of bias. 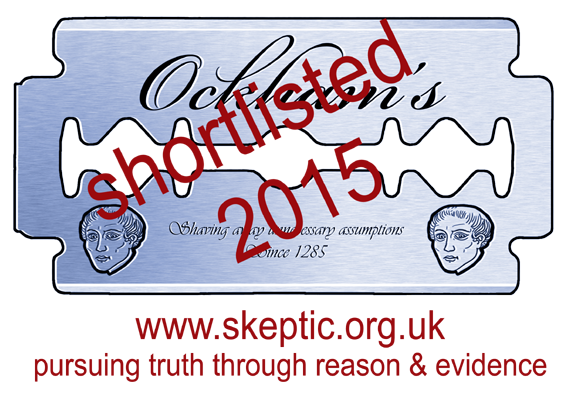 His own religious conviction was at least acknowledged when Dave interviewed him, though. Great podcast with Dave. I like this guy’s style. Regarding Bill Warner, I don’t think he should be considered any more bias than anyone else that speaks out against Islam. Whether they are Christian, Jewish, Muslim, ex-Muslim, Atheist, etc. He’s studied Islam more than most critics, and I think the findings of his research should be heard my many.